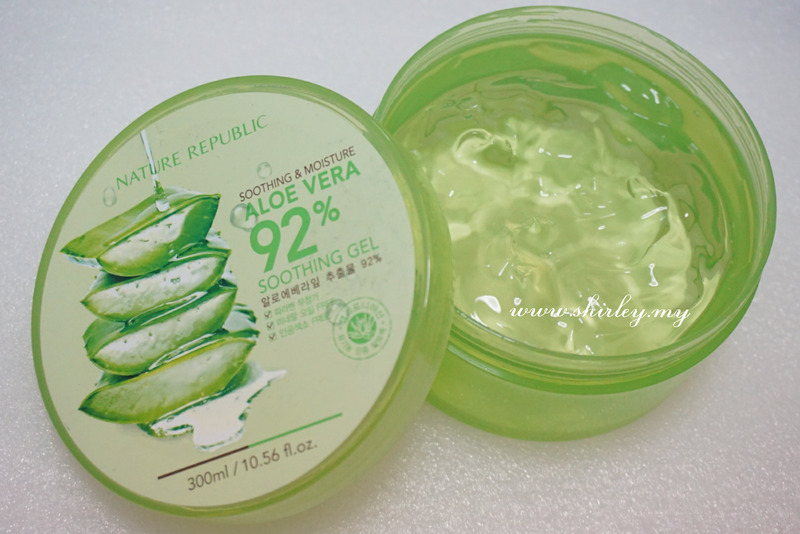 I have bought Nature Republic Aloe Vera 92% Soothing Gel from the outlet at One Utama Shopping Complex, Petaling Jaya. 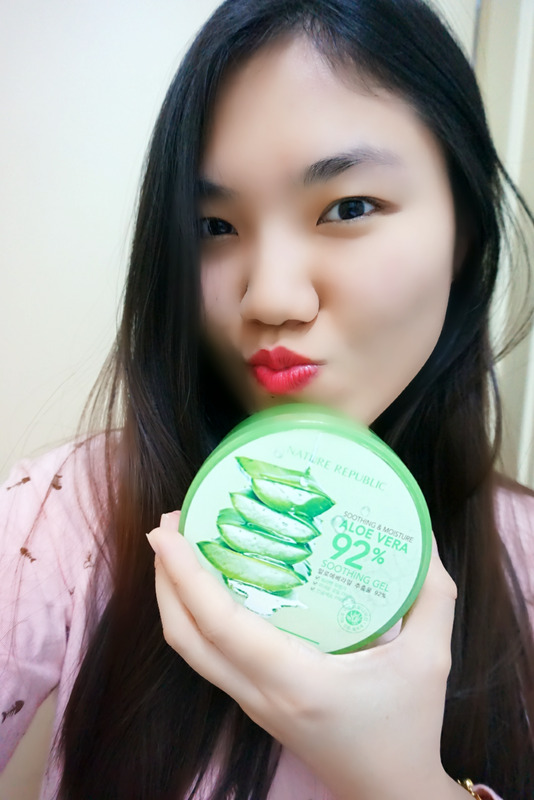 Previously, I'm using the original aloe vera plant to moisturize my face. I cut the aloe vera plant into pieces, after that, I apply it on skin directly. It is very sticky and sometimes it is hard to apply it on my skin. I always find it very troublesome that I need to wash away the sticky gel on my hands after using it. 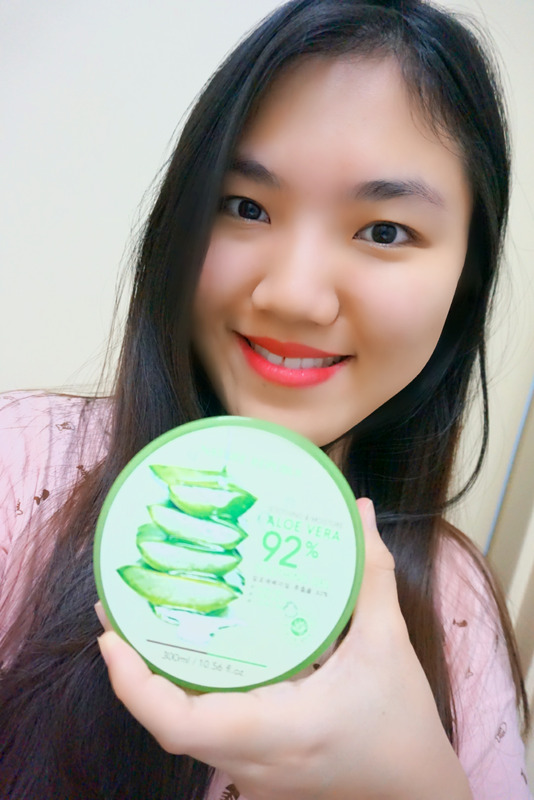 Until I found the Nature Republic Aloe Vera 92% Soothing Gel, I have no longer facing this problem anymore. Yeah! Finally I have a better choice to moisturize my skin. Nature Republic Aloe Vera 92% Soothing Gel is definitely a good one to improve my skin. "Aloe vera, sometimes described as a "wonder plant", is a short-stemmed shrub that only occurs in cultivation - it cannot be found in the wild. Some related Aloes occur naturally in North Africa. An Aloe is a genus containing more than 500 species of flowering succulent plants." 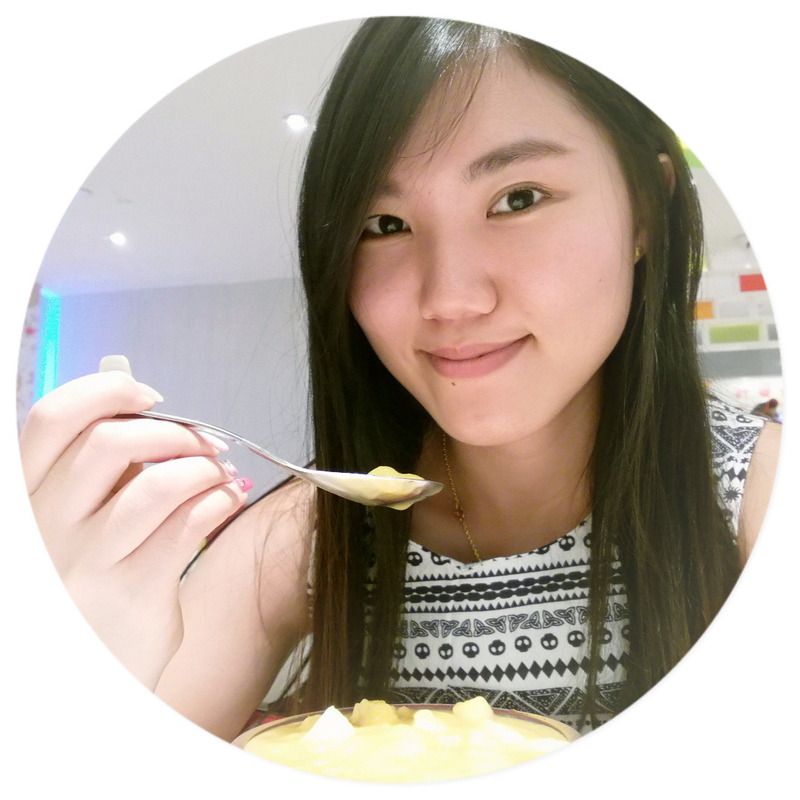 What is the function of Aloe Vera? 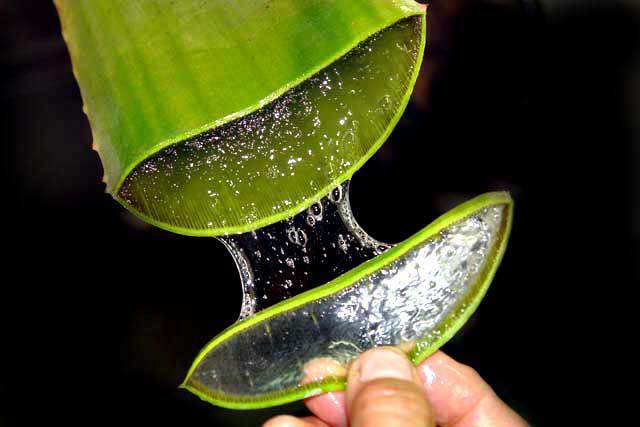 Aloe Vera has strong regeneration capabilities that can instantly heal injuries on the surface of the leaves. 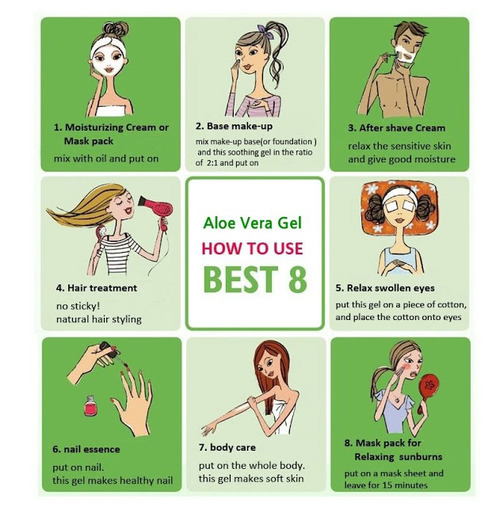 It is the world's best organic aloe vera from California which has life energy that soothes skin irritated by hot sun and provides moisture to skin. What is the benefit of using Aloe Vera gel for you skin? 5. It lessens the visibility of strech marks. Can it be used on the hair? Yes, it can. It can promote hair growth, alleviate itching and dryness, reduce dandruff, reduce redness and inflammation, and help hair retain water and moisture. It is cool even though you do not place it in the fridge. Don't place it under the sun. Apply anyway you one on your body. Trust me, this is a very good product to use. 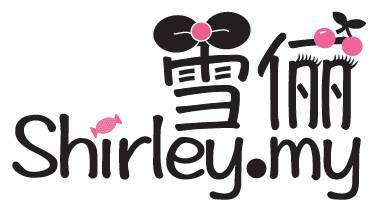 Overall, it is 100% worth to buy and try! My face is getting better after I start to use this. Before this, my face was dry, but now, my face is more moisturized and smooth.